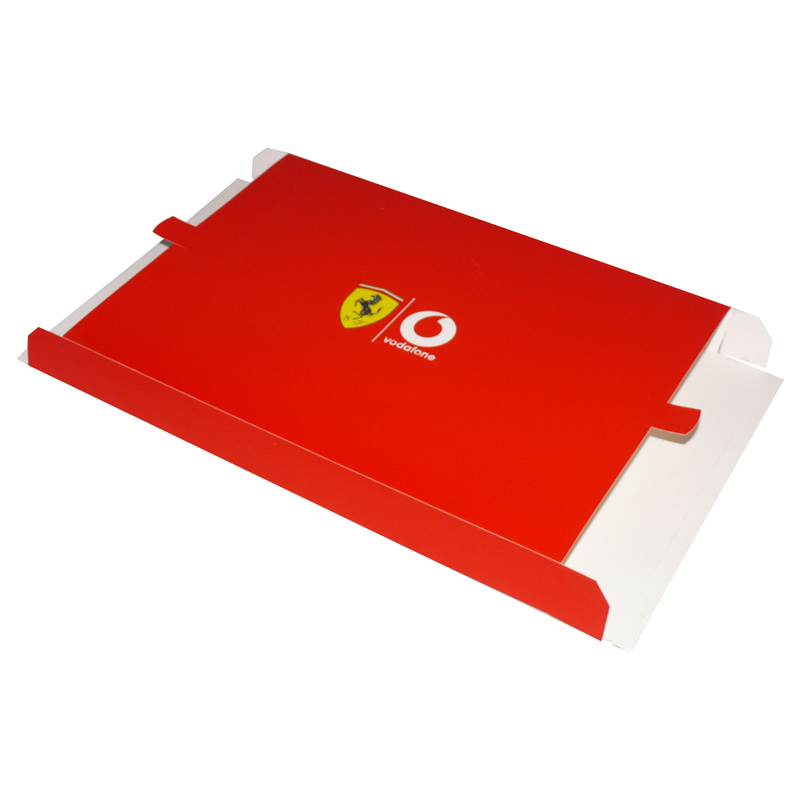 Beckdale arrange the production of printed printed shirt box. Beckdales design team have helped many purchasers design unique printed shirt box. To obtain choose by material or different styles of , contact Beckdale using phone or email.